Celebrity chef Anthony Bourdain has passed at the age of 61. Just a week before his death, he purchased a painting with a poignant message about “learning to live with” a falling sky. He surely did not give himself enough credit. 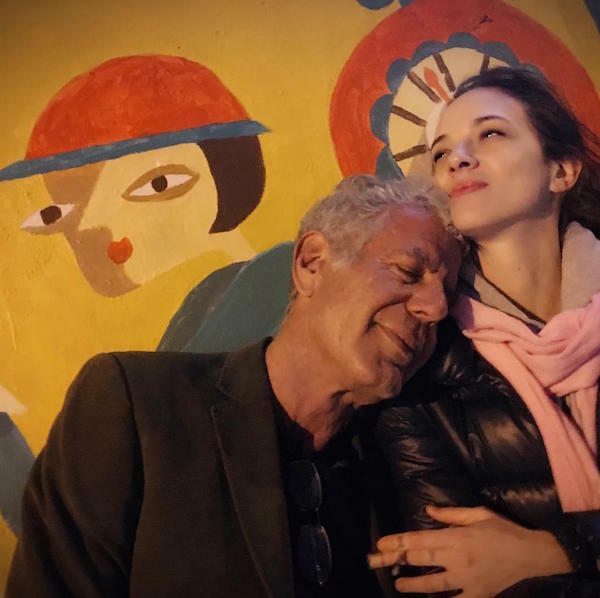 Bourdain’s girlfriend of two years, Asia Argento, has released a statement following his passing. Bourdain’s passing comes three days after the death of American fashion designer Kate Spade, who also took her own life.